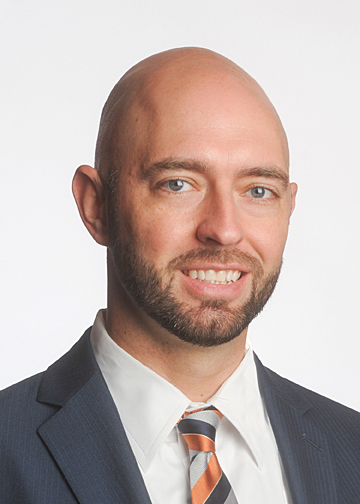 Brian Paice began his career at a private Hartford based insurance defense firm where he practiced for eight years before joining Conway Stoughton in 2014. He is an accomplished civil trial attorney with a strong background in insurance defense litigation, including personal injury, premises liability, wrongful death, dram shop defense, breach of contract, unfair trade practices, trucking/transportation liability, product liability litigation and construction litigation. He has tried many cases before the state and Federal courts, as well as private arbitrators, and obtained numerous favorable outcomes for his clients.